With the advancement in technology, businesses are heading towards technology configuration in their operating system. Be it a sole proprietor or a larger MNC (Multi-National Companies) everyone is heading towards techno integration there to set a trend in marketing most of them have adopted Web SMS service. Whether you are sending a solo message or a bulk campaign Web SMS service allow you to reach millions of audiences worldwide. Tokyo IT provides Web SMS service to several companies. It has successfully managed to strengthen client’s relationship with its customer. We provide reliable, safe and easy tools to manage your WEB SMS marketing which are best suited to your needs, functionality with minimum terms and conditions. Create and manage online distribution groups. Transfer SMS credits to Bulk SMS account. Send SMS messages from client’s mail. Send SMS messages from mobile device to a predefined group. Notify when SMS credit level drops below a predetermined point. Receive and report weekly, monthly, yearly delivery reports. Forward SMS response to an email address or URL of your choice. Schedule SMS message to be sent on a future date and time. 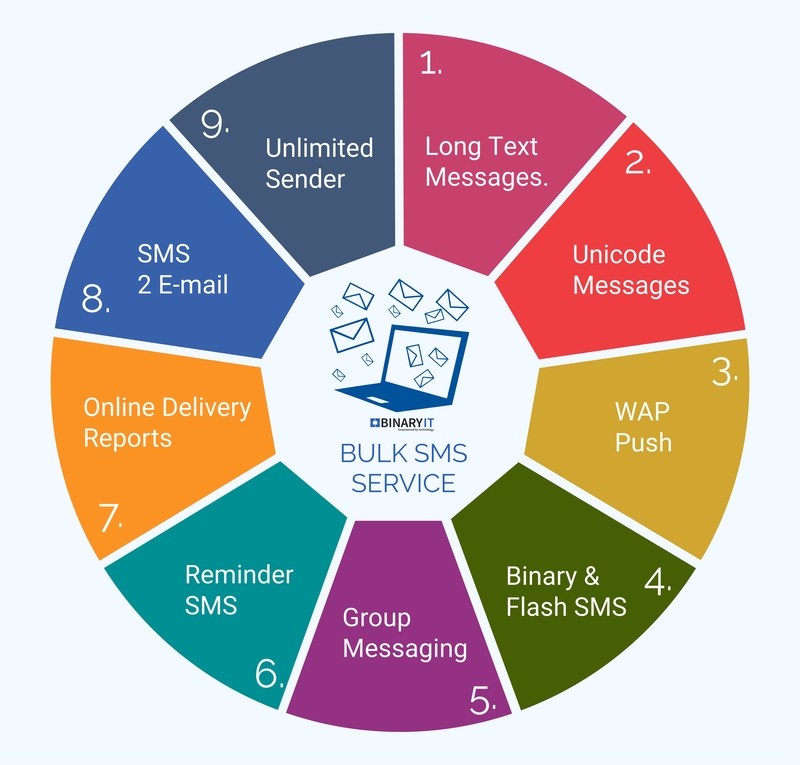 View and download SMS message with delivery reports. View and download incoming SMS messages. To know more and take advantage of our Web SMS service Contact Us!